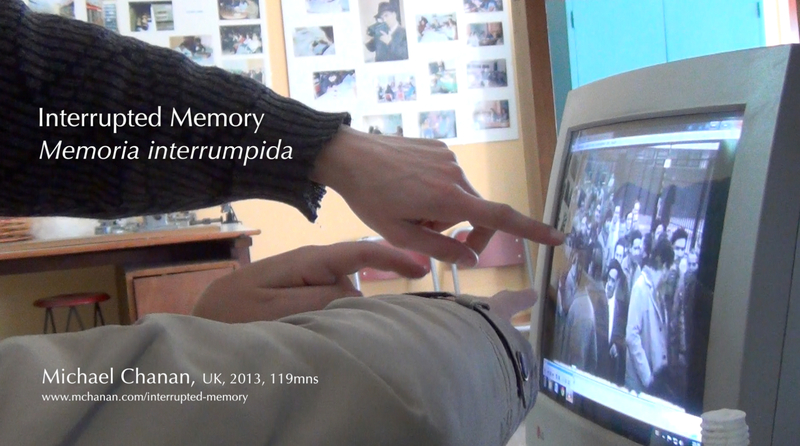 A documentary about memory and politics in Argentina and Chile. The remembered experiences of popular militancy and resistance, military coups and state repression, shape a collective narration of recent history in the two countries, set off against the public memory of the film archives, and the film concludes with reflections on the politics of memory after the dictatorships. This entry was posted in News, Video. Bookmark the permalink.